Two militants were gunned down during a fierce encounter with security forces at Dima Hasao district of Assam in the wee hours of Saturday. Moreover, abducted victim Mahindra Rai who was kidnapped from Meghalaya has been successfully rescued from the clutches of the militants. The encounter took place along Assam-Meghalaya border of the hill district. The area is highly inaccessible with a huge cover of dense forest. The area comes under Three Kilo outpost. A joint operation team of Assam and Meghalaya Police led by Assam Police of Dima Hasao district launched an operation in the region after getting specific information that militants are holed up in the area in a hideout. As the joint party raided the hideout, the militants hold up opened fire. The team of security forces retaliated and in the cross-fire that ensued, two of the militants sustained bullet injuries. When firing stopped, the security forces took the two injured militants into their custody. One 9 mm pistol and empty cartridges were recovered from the site of the encounter. 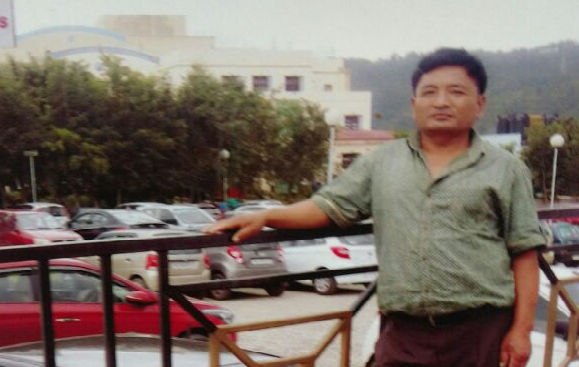 The abducted victim, one Mahindra Rai who was kidnapped December 4 last from Muriap outpost area of neighbouring Meghalaya was successfully rescued by the police team. Meanwhile, the police team rushed the injured militants for treatment to a nearby hospital where doctor declared then brought dead.